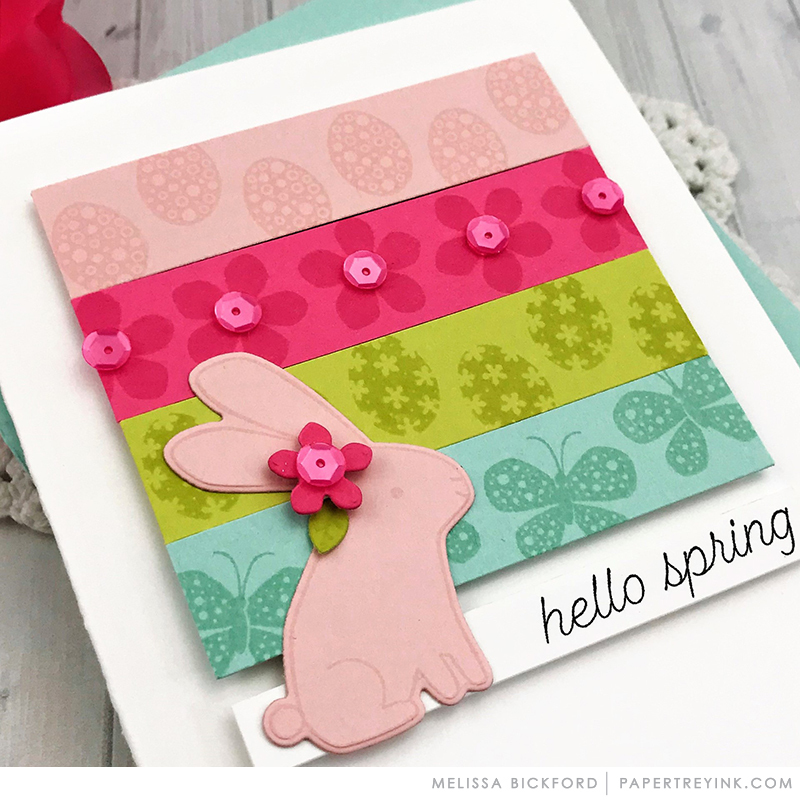 Join Melissa Bickford today as she revisits using colorful cardstock strips. You will have until 6am ET, Tuesday, February 12, to add your link to the list to be eligible to win. One randomly selected winner will be chosen from ALL the entries on Tuesday, February 12 after 6am. The winner will be posted here on this blog post, on Twitter and Facebook. The randomly selected winner will get a $25 PTI gift certificate to spend however they like! Congratulations, Andie Miller! Please send an email to customer service and provide them with your full name and the email address you would like your gift certificate sent to. Thanks so much to everyone for playing along! I just love the striped paper! And I am so glad to see Transformation Tuesday is still with us! Thanks PTI. Love what you did with the stamped strips, especially adding the sequins. BTW, the ‘CLICK HERE’ link does not go to Melissa’s blog. The first card is great, but wow–I totally love your remake! What a great idea I plan to case! Thanks for the inspiration! Such a pretty card! Love the colors you chose and the bunny. Enjoyed both cards. Bright and cheery, as usual, for Melissa. FYI the links above do not take you to Melissa Bickford’s blog. They go to Michelle Leone’s instead. What cute cards – I really love the bright, spring-y colors! 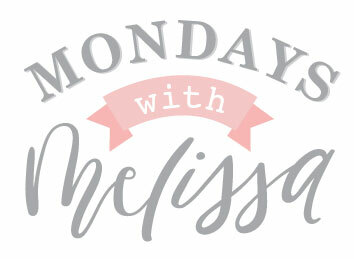 Love your design, Melissa! Very fun cards. 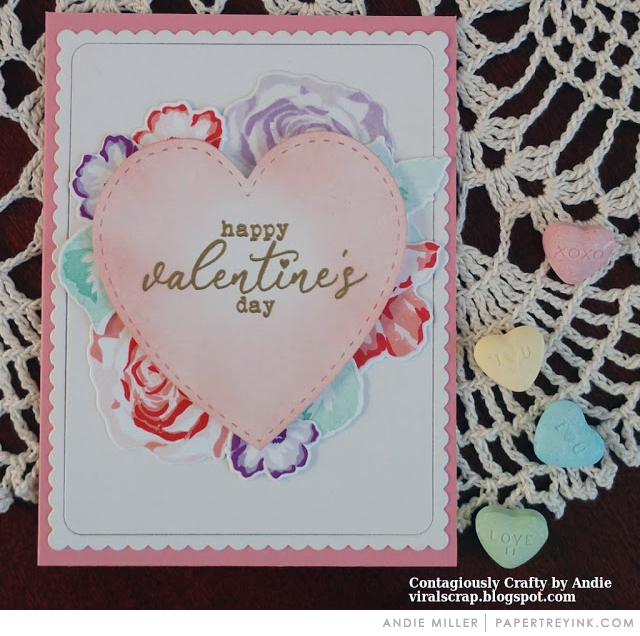 Cute card and nice technique…..however, the link to Melissa’s blog does not show this card. Both cards are fabulous. Love the bold and bright colors ! So delighted to be randomly selected. Thanks, Papertrey!